With four distinct Q-switched mode wavelengths – 1064 nm, 532 nm, 585 nm, 650 nm, the robust Spectra has the versatility to provide your practice with a wide range of clinical options for treating your patients. 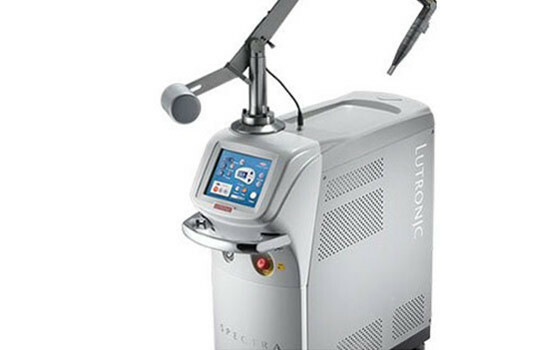 Lutronic continually expands its treatment applications, including being the only laser on the market FDA cleared to treat melasma, and most recently by introducing the Gold handpiece to more effectively treat redness caused by post-inflammatory hyperpigmentation. The technically advanced Spectra system offers an edge over other lasers and provides enhanced clinical outcomes.